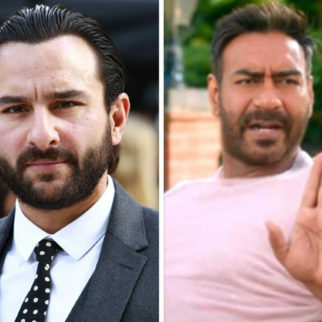 This time Total Dhamaal promises to be a funnier ride with new additions to the star cast. 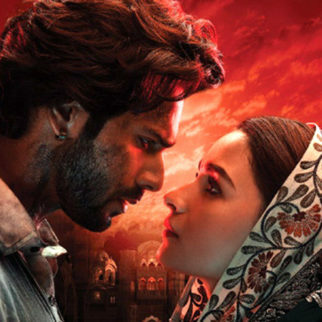 Ajay Devgn, Madhuri Dixit Nene, Anil Kapoor amongst others will be a part of this third instalment. 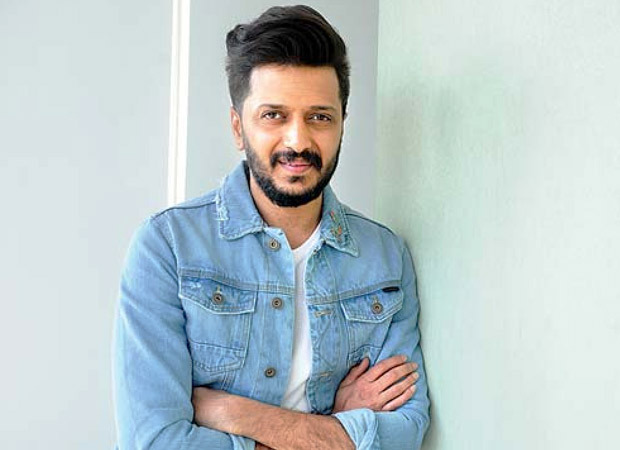 While the film is in its final stages of shooting, Riteish Deshmukh, who has been a franchise regular, has announced his wrap up on social media. It’s a wrap for me. #TotalDhamaal Got to work with my All time favourite @MadhuriDixit & @AnilKapoor in one film. 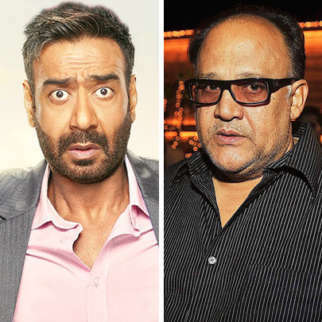 I love this man @ajaydevgn & happy to be back with my partners in crime @ArshadWarsi & @jaavedjaaferi – My 6th film with @Indra_kumar_9 -the best actor on the set. 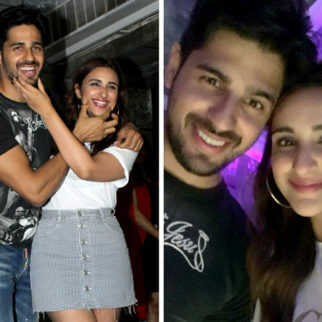 While he was more than happy to finish the shoot, he was showered with warm and well wishes from his actor friends on the sets. One of the first to wish was Anil Kapoor. “I hope we get to work on many more projects together @Riteishd! 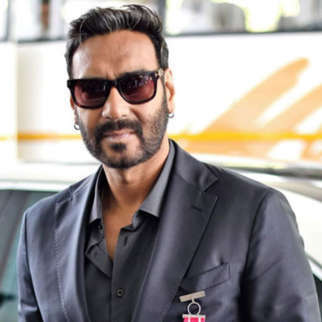 #TotalDhamaal has been an epic ride!” said Anil. Followed by that was Madhuri Dixit Nene, who wished Riteish. She will paired opposite her Beta star in this comic caper. “It was great working with you @Riteishd. Every single day on the sets of #TotalDhamaal is such a fun adventure.?? I’ll miss you!” wrote Madhuri on the platform. In fact, she even added the cake cutting ceremony of Riteish. 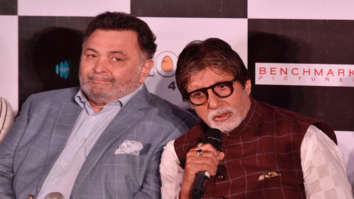 While these were new to the sets, it was time for his Dhamaal co-star Arshad Warsi to speak about Riteish’s exit. “Will miss your warmth, crazy humour & contagious laugh…. waiting to work with you again… love you bro,” added Arshad. Aww isn’t that cute! 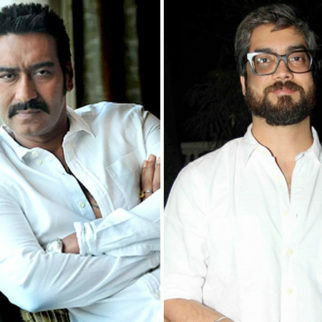 The Dhamaal franchise is making a comeback after seven years and Total Dhamaal will be directed by Indra Kumar again. 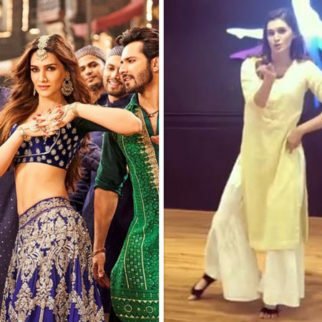 The film is also expected to feature a 90s nostalgia with the pairing of Anil and Madhuri who will also be seen shaking a leg together. 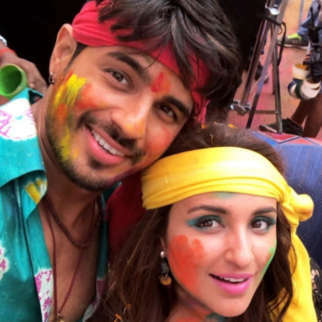 As for the film, it is slated to release on December 7 this year.